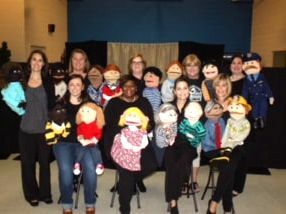 Since 1984, Charity League members have been bringing a puppet show to third graders in the Lexington City Schools. 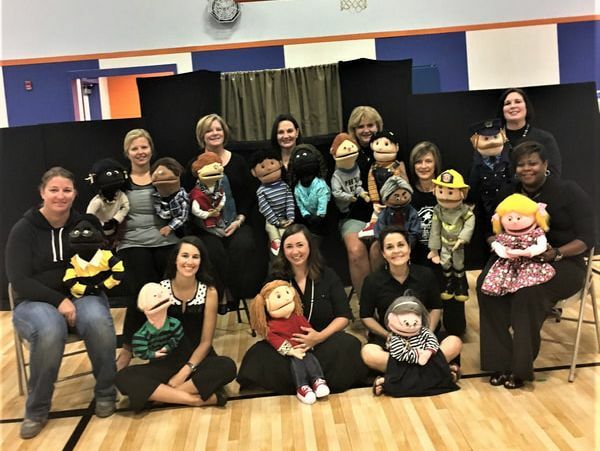 The puppets teach children about child abuse in a way that they can understand in a very non-threatening way. In the show students learn about stranger danger, neglect, physical and emotional abuse, and inappropriate touching, and what they can do. The show also emphasizes the importance of finding a trusted adult to help them.